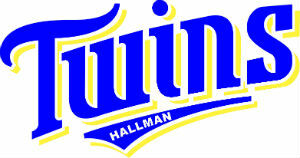 The KW Twins Rep teams play their home games out of Wilson Park in Kitchener and Hillside Park in Waterloo. The Rep teams also usually participate in two weekend OASA tournaments and one or two Invitational weekend tournaments. Usually Rep team rosters are selected in the early spring and confirmed by mid-April. Any registered KWMBSA player is welcomed to try out for the appropriate Rep team. Rep Divisions are based on Softball Canada's age groupings. The extra fee above basic house league registration fee is $100.00 to play Rep fastball and is payable by May 1. 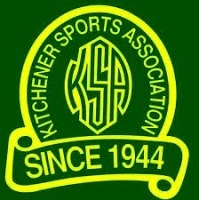 The Kitchener Sports Association's mandate is to support and promote local minor sports, games and athletes in the belief that "True Sportsmen Make Good Citizens". As well as providing financial assistance to the sporting community and local charities, KSA is also committed to fostering goodwill and sportsmanship..